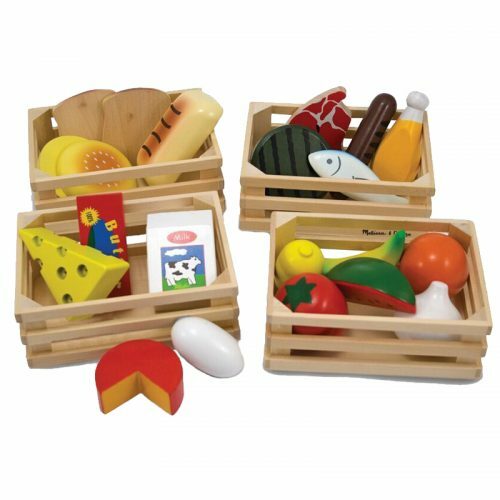 View basket “Toolbox Fill and Spill” has been added to your basket. 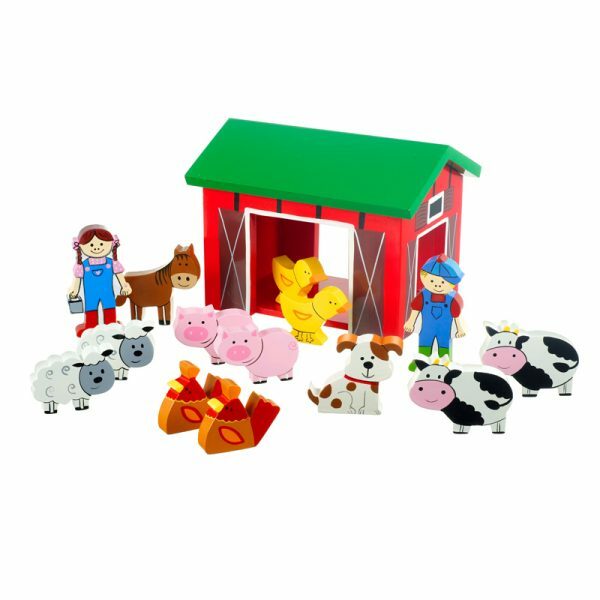 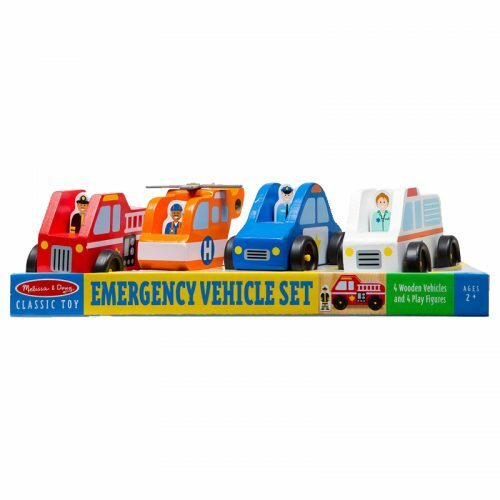 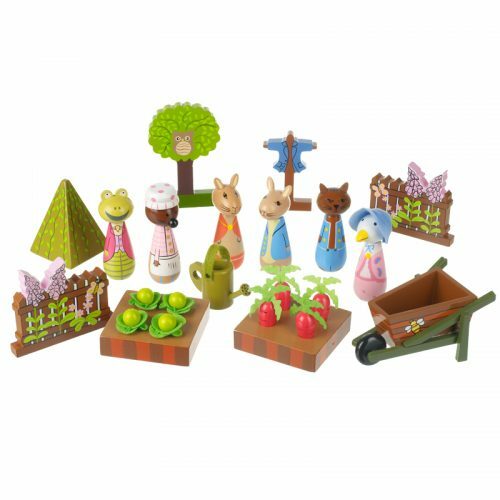 This fabulous wooden play set includes Mr and Mrs Farmer and an assortment of wooden toy animals, which are perfect for little ones hands. 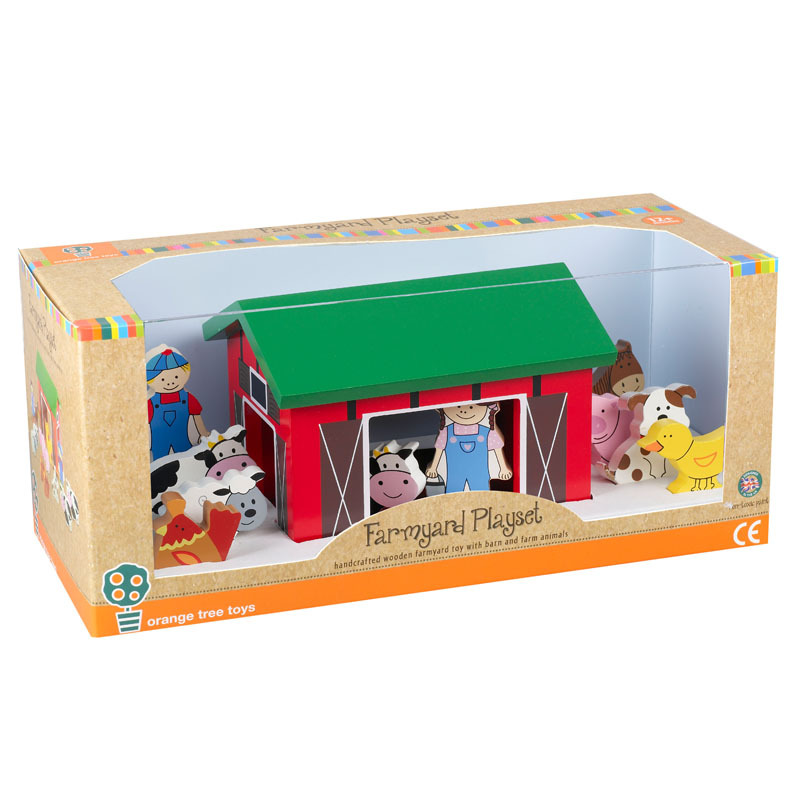 A wonderfully, colourful and imaginative traditional wooden toy that will hardly see the inside of the toy box.